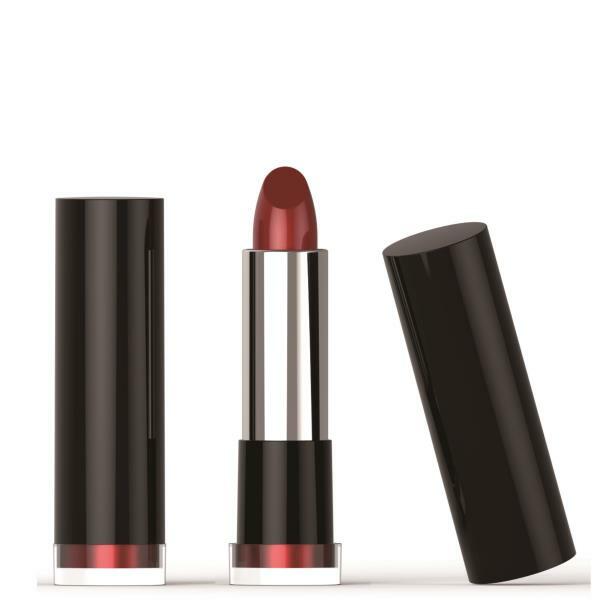 With a chrystal PMMA base as part of the lipstick component, the entire design is an elevated packaging for cosmetic products. A new patented design by Kindu Packing has just been launched. This is a mascara packaging with swivel brush. Heat Transfer Printing is one of the most delicate decoration for cosmetic packaging that allows pre-printed, multi-colored design to be transferred directly onto packaging component in a single process. Hot Stamping is a rather cost-effective decoration process for branding company's desirable packaging design. Knife-shaped Mascara ZH-J0107 is composed of PETG bottle and ABS cap with multiple options of brush style available. Three-layer foundation bottle JH-P0610 can better isolate the content and the outside world, such as ultraviolet rays etc., to ensure the stability of the contents inside. The ease of use packaging design provides a creative way of cosmetic product user experience.